Whether you’re downsizing to a condo, temporarily relocating for work, or heading away for school, Advantage Mini Storage wants to make your moving and storage process as easy as possible by providing storage boxes, locks and other moving supplies, including bubble wrap and packaging tape. Advantage Mini Storage is a one-stop shop in Kamloops for all your storing and moving needs. Remember to return library books and anything you have borrowed. Start by packing items you don't currently need. If renting a storage unit, determine which items go to storage and which items go straight to your new home. Pack a box separately with the things you will need immediately upon arriving at your new home. For example, snacks, disposable plates and cups, bathroom items and trash bags. 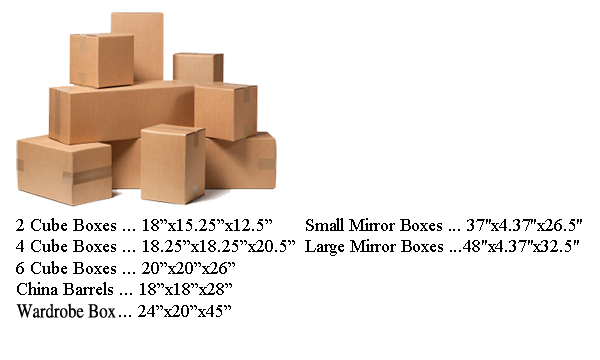 Visit our convenient on-site store for all your moving boxes and supplies. We also offer competitive rates with no deposits or extra fees to reserve or rent a storage unit. Don’t forget to ask us about our move-in specials today!